Readers! Today's the big day! 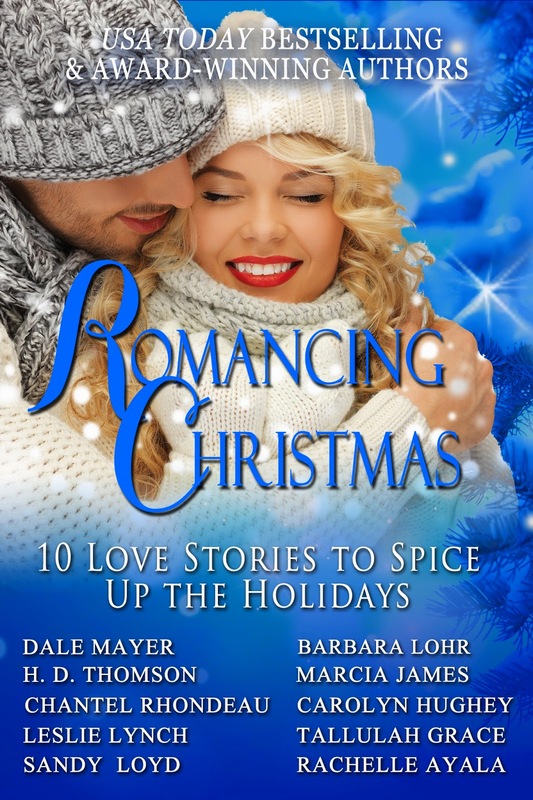 Romancing Christmas - 10 Love Stories to Spice Up Your Holidays goes LIVE! 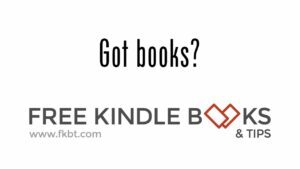 Buy the Boxed set for 99c and join our Facebook Party (Nov 3 - 5) for more fun and prizes (including the grand prize, a brand-new touchscreen Kindle eReader). Dani and Charmin lost a lot when they were brought 200 years into the future. 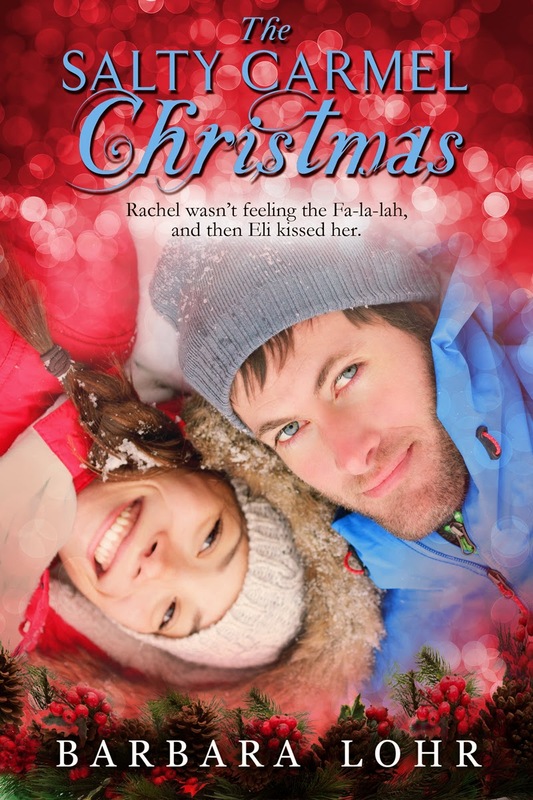 But nostalgia brings the possibility of Christmas back into Dani's life – if she can make it happen. Megan Jenkins isn't looking forward to Christmas, a holiday that reminds her of what she had and lost, a husband who died right after Christmas the year before, leaving her a young widow with a fatherless son to raise. 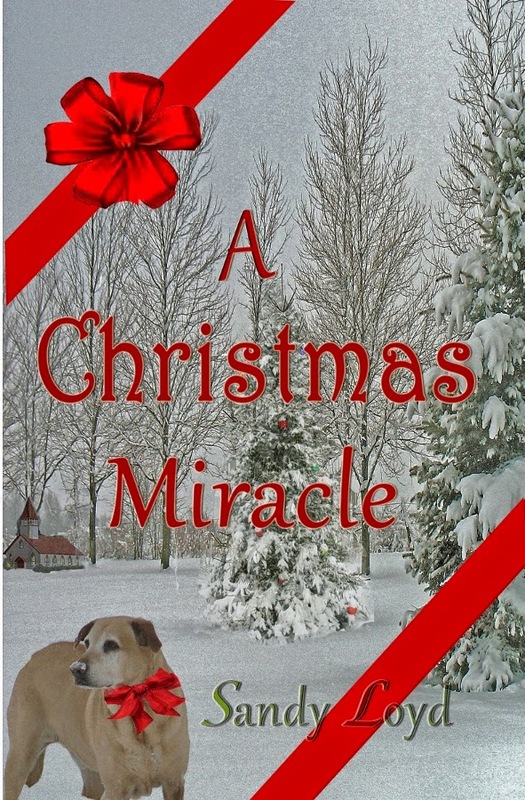 During the course of this Christmas Eve, Megan experiences her own Christmas Miracle as she learns the true meaning of giving with the help of Kevin Murdock, a long-time friend who's always been there for her. When Chris Spencer returns home with his daughter, he's not looking for a second chance with his first love. And the last thing Nicky Paxton needs at Christmas time is her high school heart-breaker. 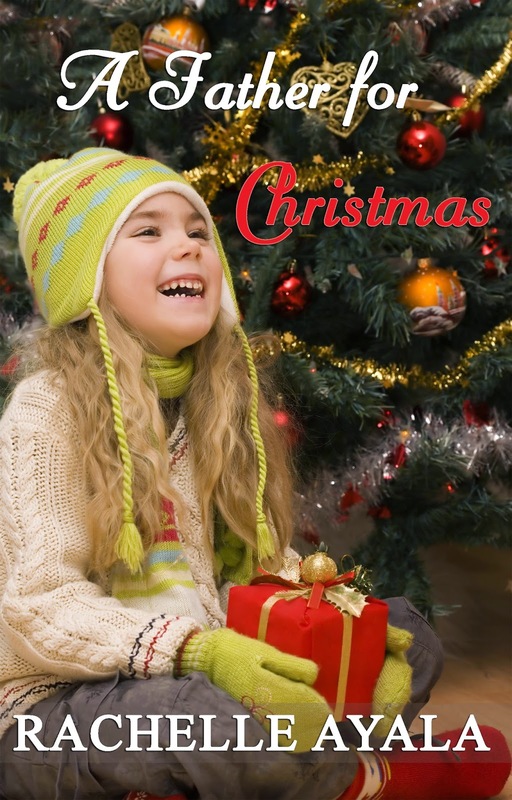 But thanks to a hairless dog and a lonely child, they might get their Christmas desires. Single mother Kelly Kennedy can't afford lavish gifts for her four-year-old daughter, Bree. Homeless veteran Tyler Manning doesn't believe he deserves a Merry Christmas. 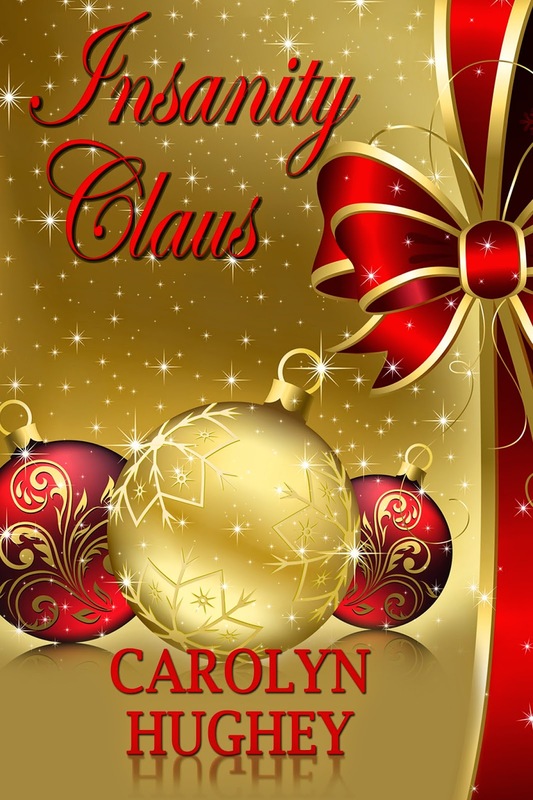 When Bree asks Santa for a father and picks Tyler, both Tyler and Kelly must believe in the power of love to give Bree her best Christmas ever. Don't forget to PARTY with us! Each Purchase earns 10 pts in the Launch Party Rafflecopter for a brand-new touch screen Kindle Ereader. You may buy gifts and enter once a day! Each party host earns 5 pt. So join the party now. 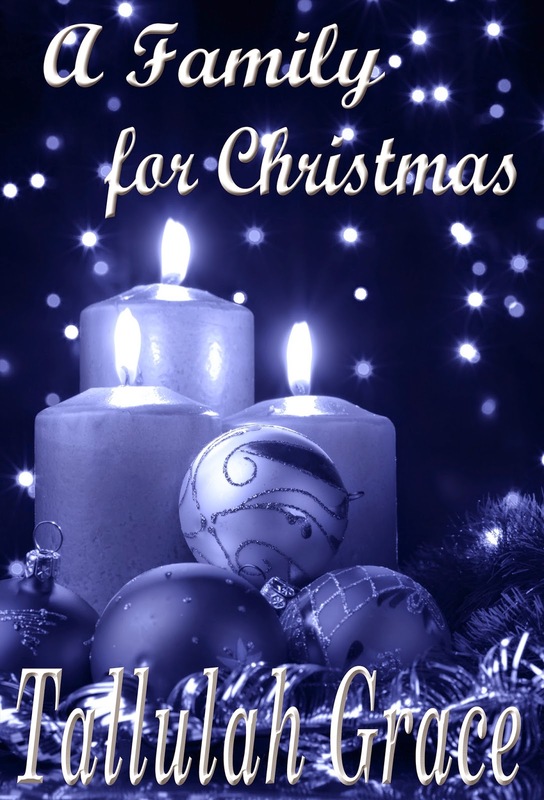 Thank you for blogging about this wonderful and amazing inexpensive 10-story holiday ebook boxed set! I'm thrilled to be one of the authors included in this collection!